What does it mea n to be tankless? 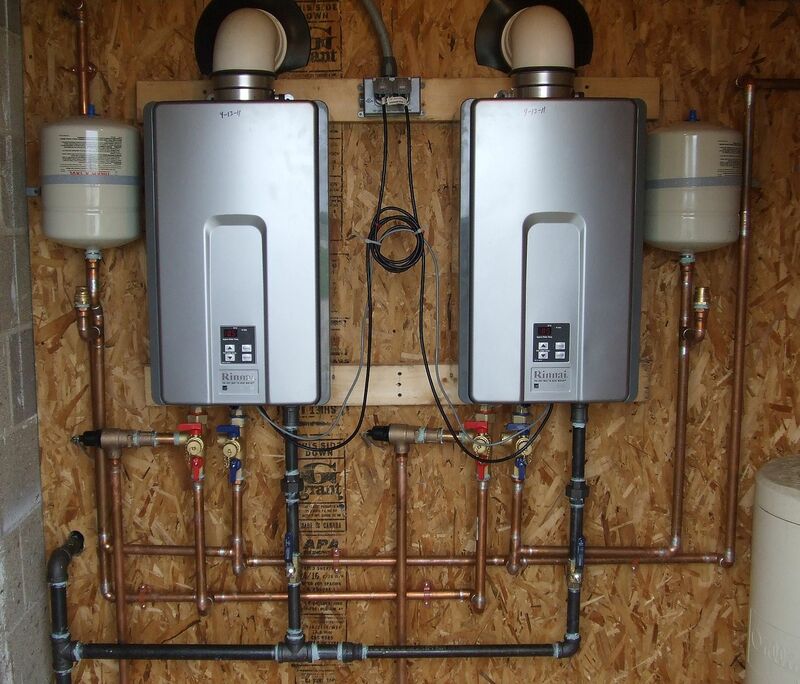 Tankless water heaters are the energy efficient way to go. These options heat water without the use of a tank, and gather their energy from either a gas burner or electricity. 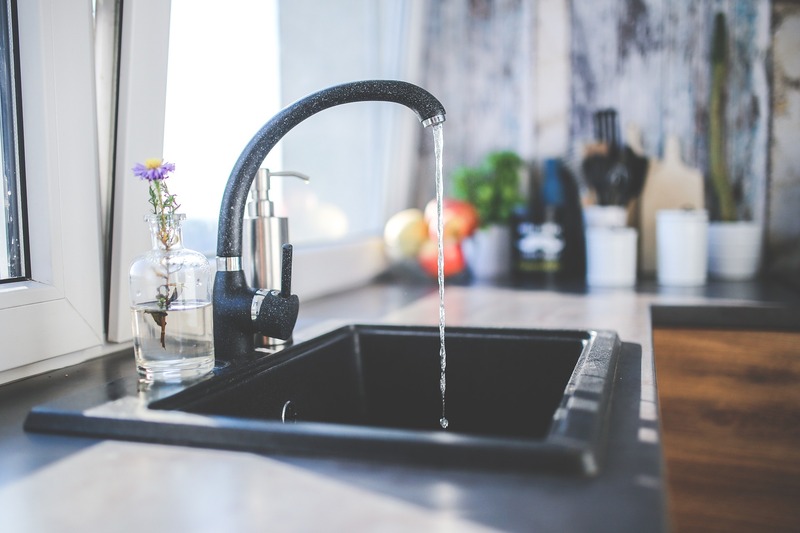 There are many benefits of not having a tank, like an endless supply of hot water and lower energy costs, but some cons can outweigh the pros. Use our checklist guide to gauge whether going tankless would work for your household. Long-Lasting System. Tankless styles outlive traditional water heaters by a number of years. While a typical tank lasts from 10 – 15 years, tankless options can last up to 20. Unlimited Hot Water. Because water isn’t stored in a tank, the only water heated is the water being used at that moment. This means you can shower, run the dishes and a load of laundry, all using hot water, all at the same time. Lower Energy Costs. Going tankless means becoming more energy efficient and decreasing the energy costs of running your home. Save Space. The tank in traditional water heaters tends to be bulky (up to 60” in height and 24” in width) and can take up a lot of space. A tankless water heater has no tank and is mounted to the wall, therefore, giving you more storage space in your garage or utility room. Upfront Cost. Upfront costs for tankless water heaters can be on the more expensive side, but may end up saving you money in the long run. These options are an important investment and can be well worth the cost. If it’s not in the budget though, this option may not be for you. Heating Time. Although you don’t have to wait for more than a couple of seconds, that may be too long for some households. Hot water doesn’t flow immediately, like in a tank heater. In a tankless model, a flow sensor has to activate, a fan turns on, then the burner turns on to heat the water. Another issue, from time to time, is the “cold water sandwich.” If cooler water is lingering in your pipes, you’ll get a moment of cold water, while the fresh hot water starts its journey through your plumbing. the professionals at Progressive. We’re experienced in installing water heaters of all shapes, sizes and varieties, and will help match you with the perfect system for your Triangle home.